Throw snow in the direction you want every time with chute control from the operator’s station. A large, powerful engine that gives you more power than you might expect from a single-stage thrower - all at the push of a button. 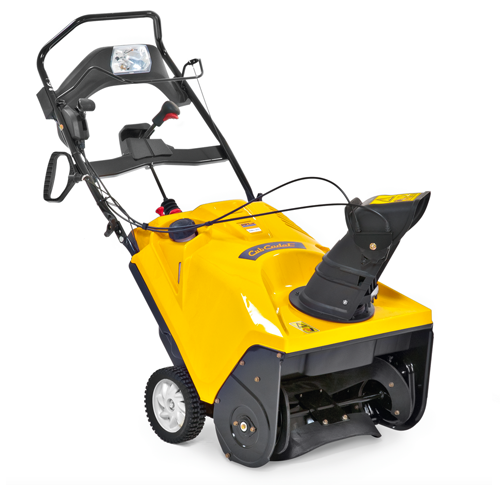 The extra large mitten grip starter handle is just another well engineered detail which makes the difference of this premium snow thrower. Provides clear information on the fuel level without the need for opening the gas cap. with full bail switch allows for fatigueproof operation.